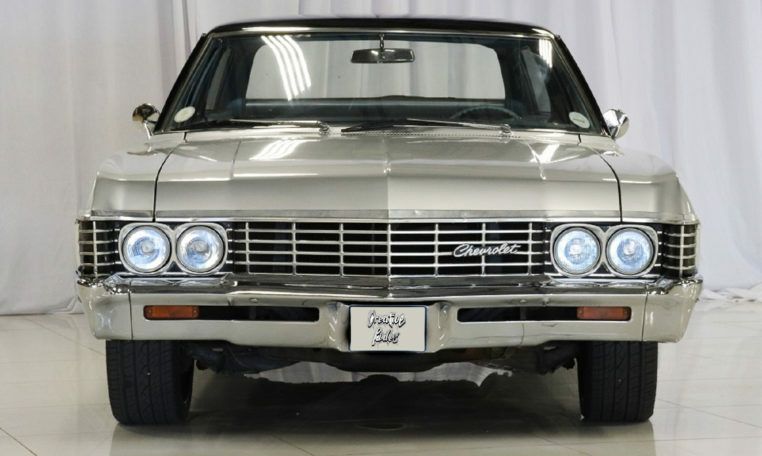 The Impala is one of the most iconic American Sedan Nameplates. 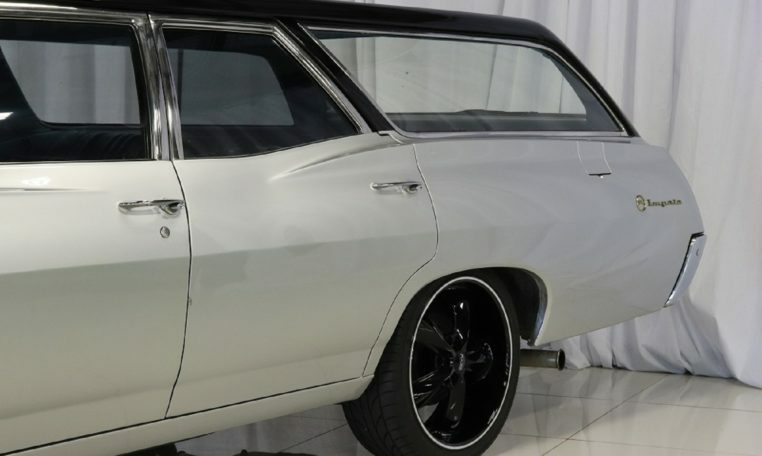 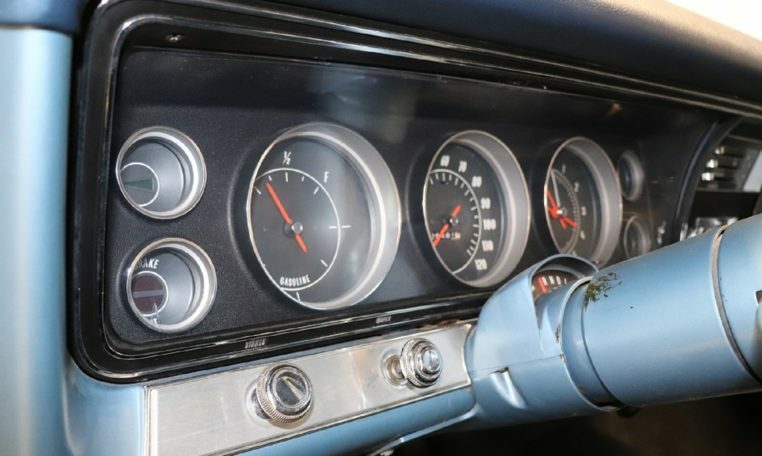 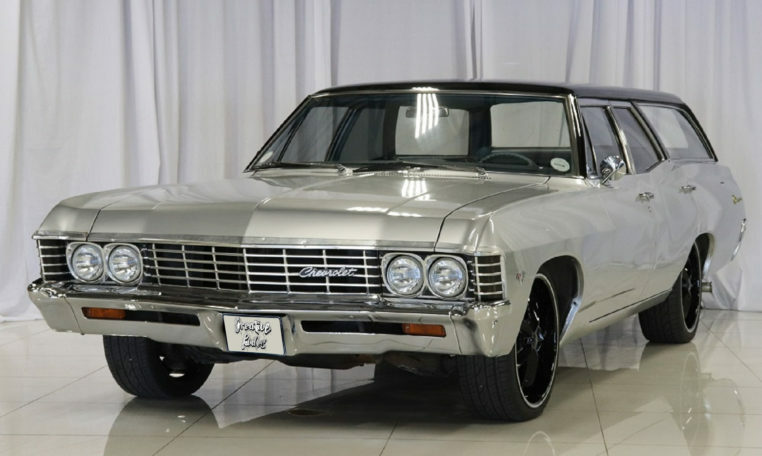 The Market for Impala’s has grown considerably and these cars are now rather hard to find. 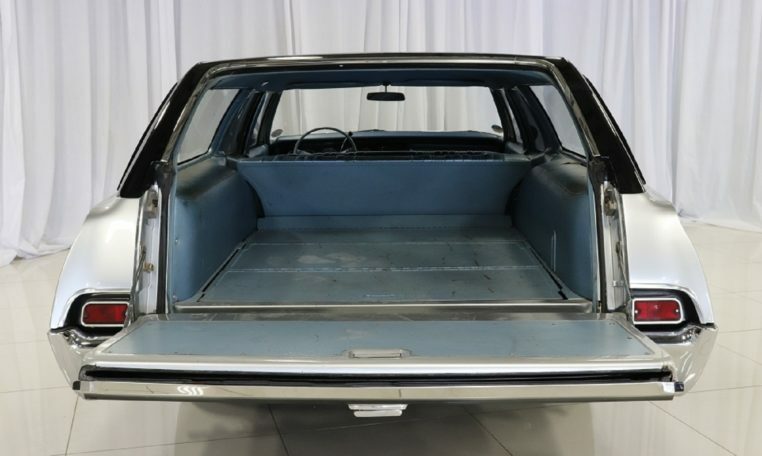 After many years of being in the business I have come across very few station wagons and I can tell you that they are scarce. 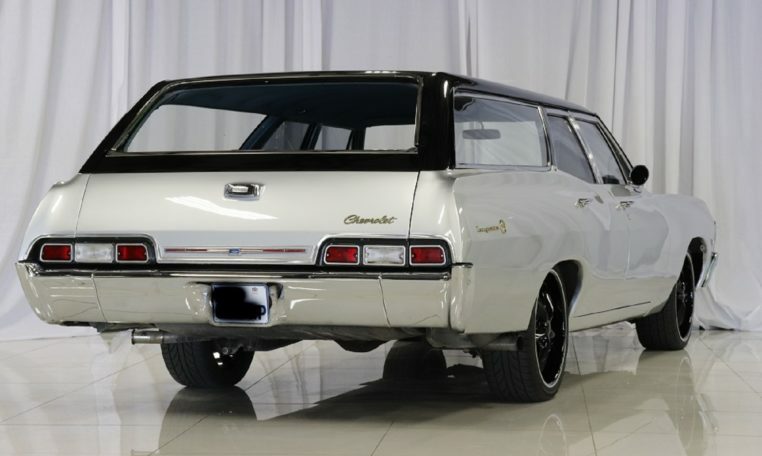 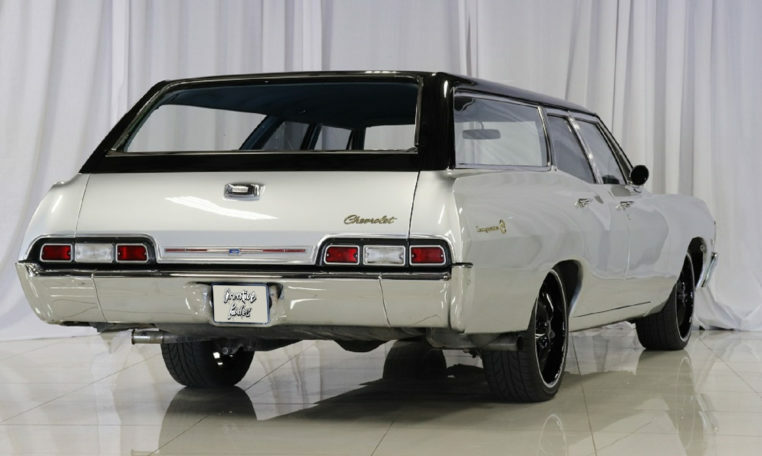 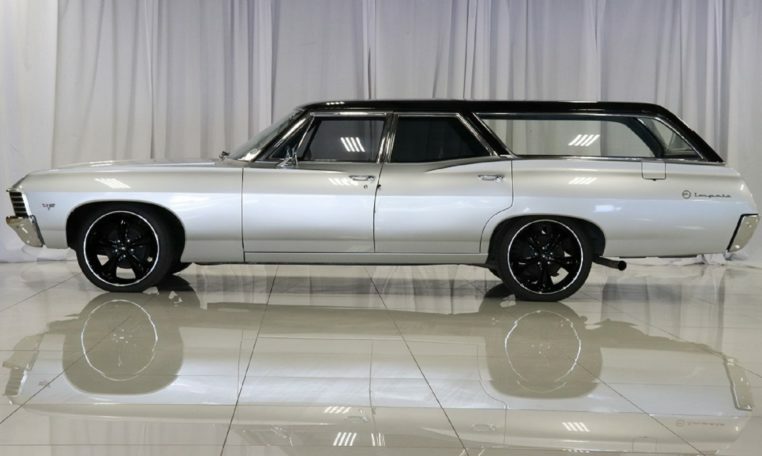 This is a fantastic example of an Impala station Wagon. 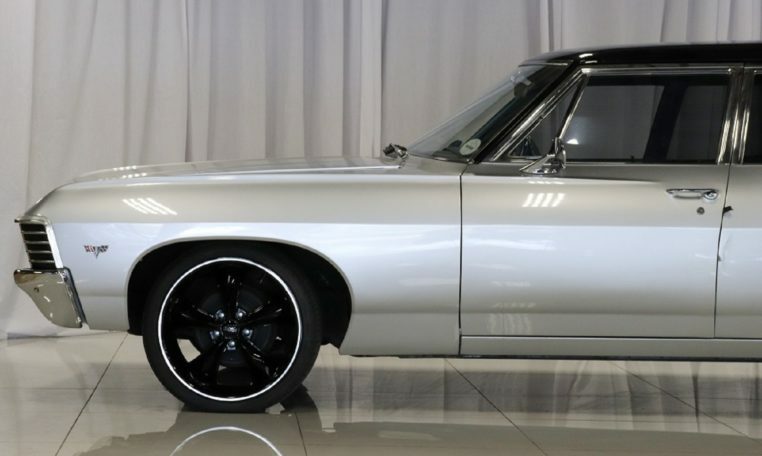 Body is nice and the car has a original 283ci motor. 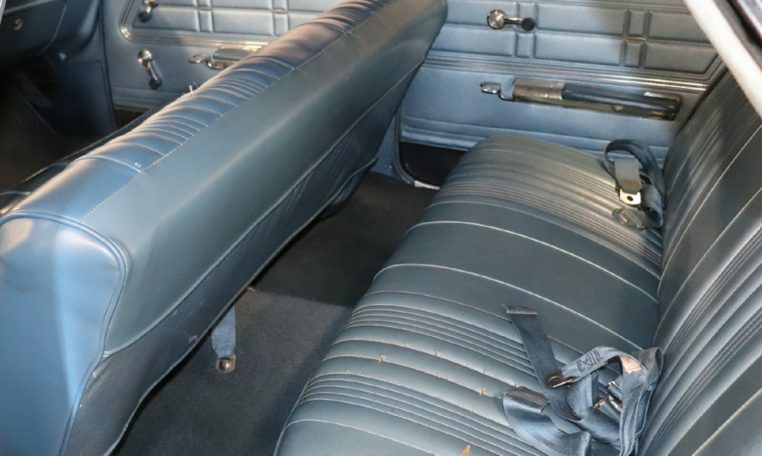 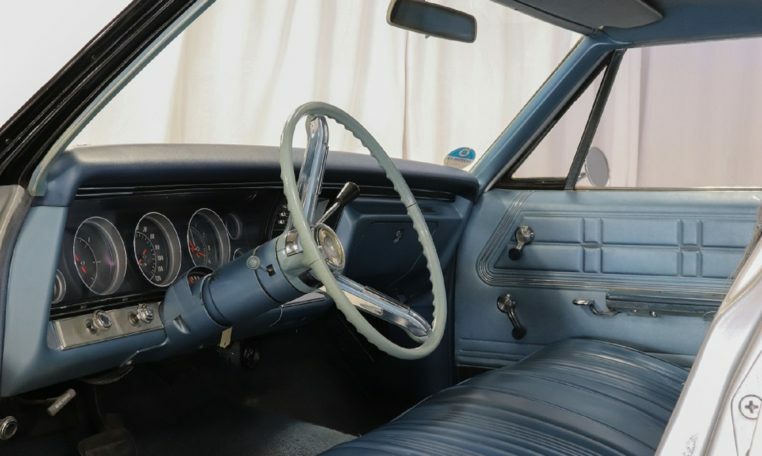 The interior is blue and also in good original condition. 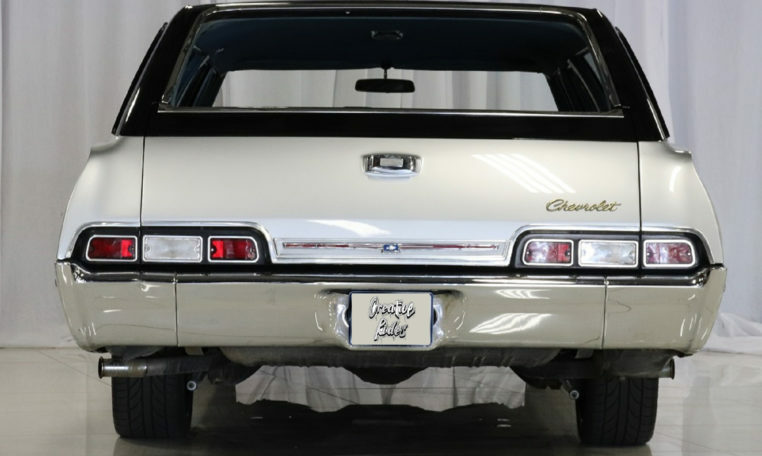 If you looking for something unique with the Impala nameplate then can get more different than this.